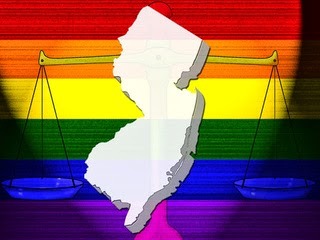 On Friday, judge Mary Jacobson ruled that New Jersey must allow so-called "Gay Marriage" starting October 21st. Once again, judicial activism is attempting to bypass our republic by making laws via autocracy. This is scary indeed. 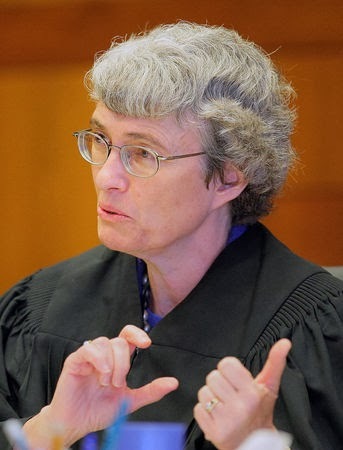 Why have elections and representatives if a single judge can decide what is law in our states? Governor Chris Christie has vowed to fight this in court by appealing to a higher court. Hopefully, this irresponsible ruling that is an affront to our legislative process will be knocked down and this judge removed from the bench. There is no place for judicial activism in the Land of the Free and Home of the Brave! Our Founding Fathers came together to formulate a government whose power would come from the people. This government cannot become a monarchy or dictatorship. For this reason, 'checks and balances' exists so that no branch of the government can have too much power. Having a judge decide what is law is wrong and contrary to the wishes of our Founding Fathers.